Winson Media provided real estate drone aerial service for this beautiful property by the water. 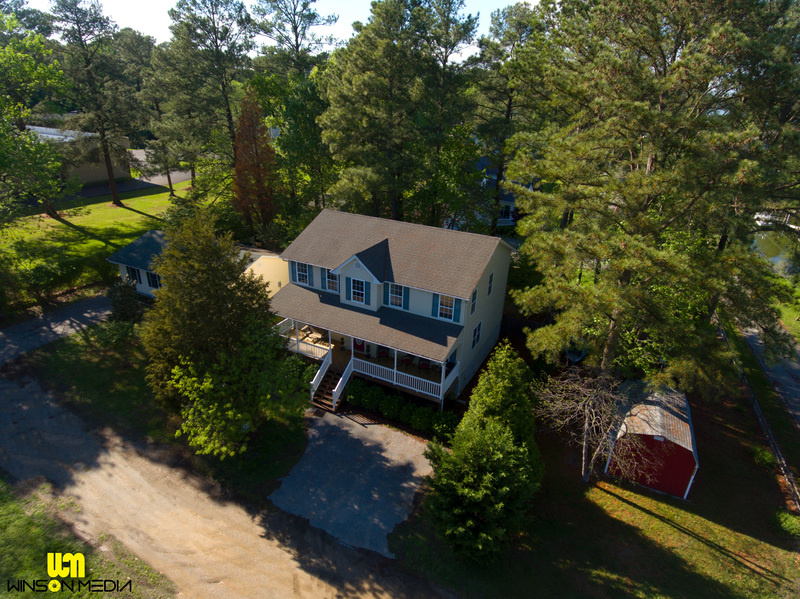 Newly renovated interior with access to the water. 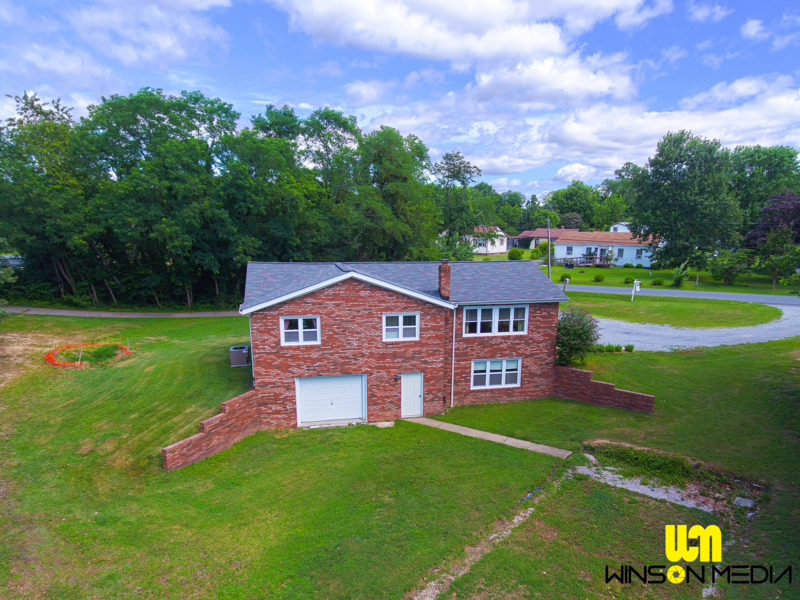 Real Estate Drone Photography 2975 COVE POINT ROAD – !! 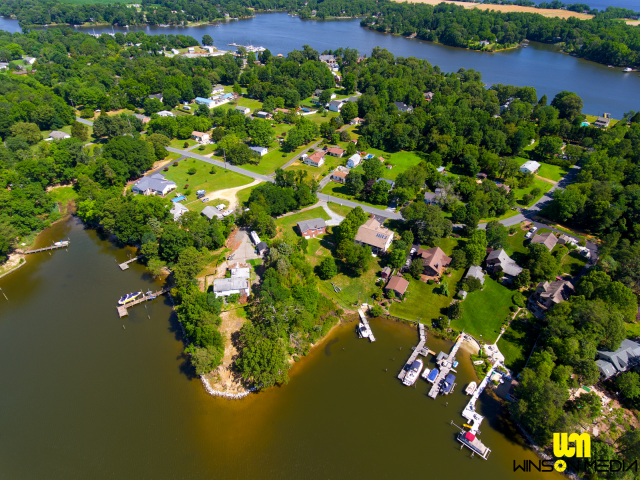 !RARE WATERFRONT LAND!!! 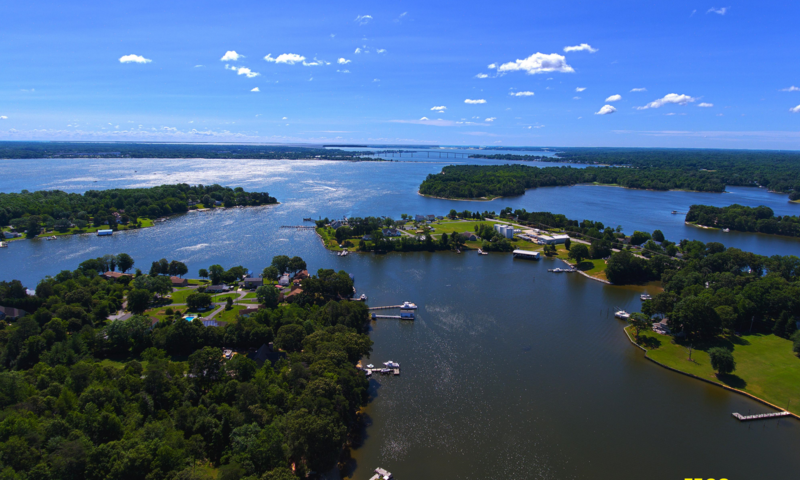 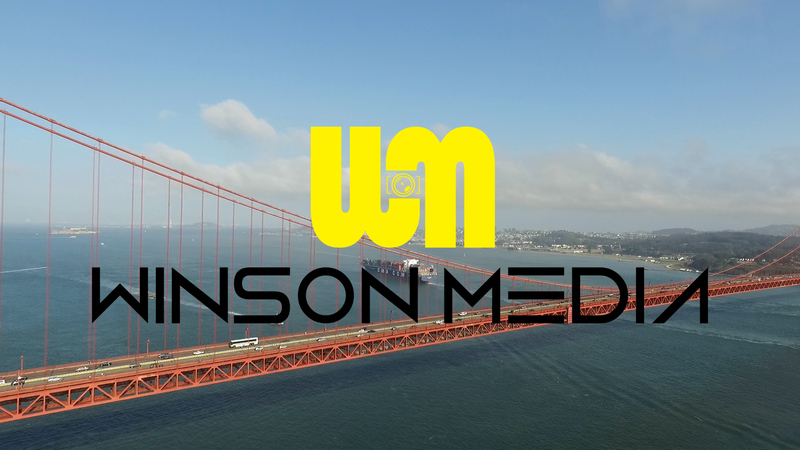 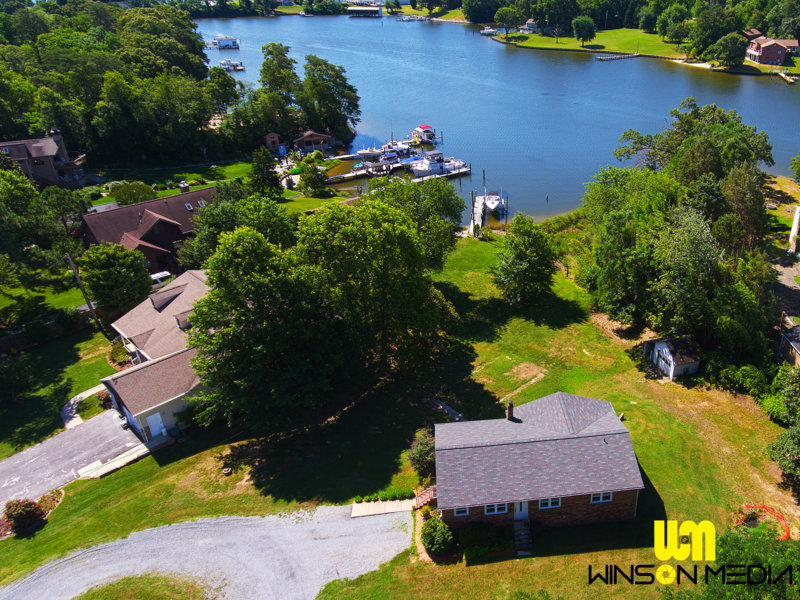 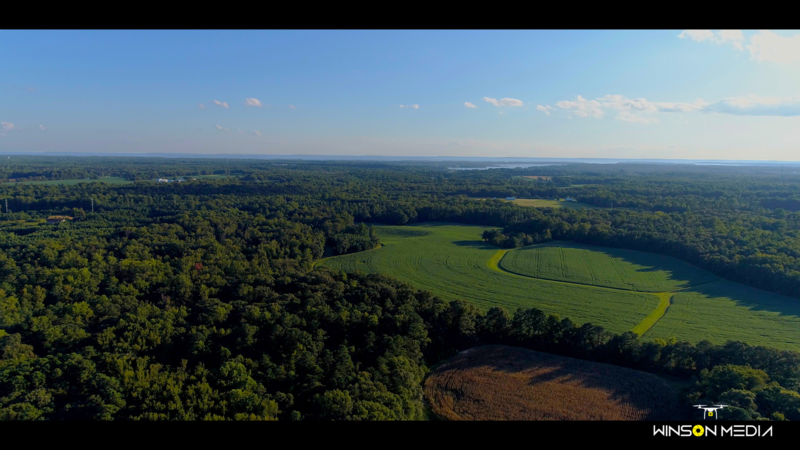 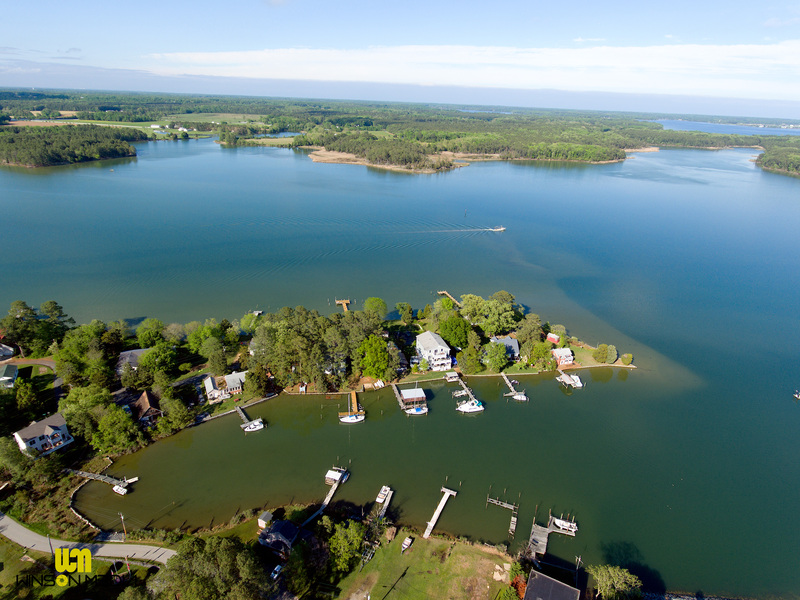 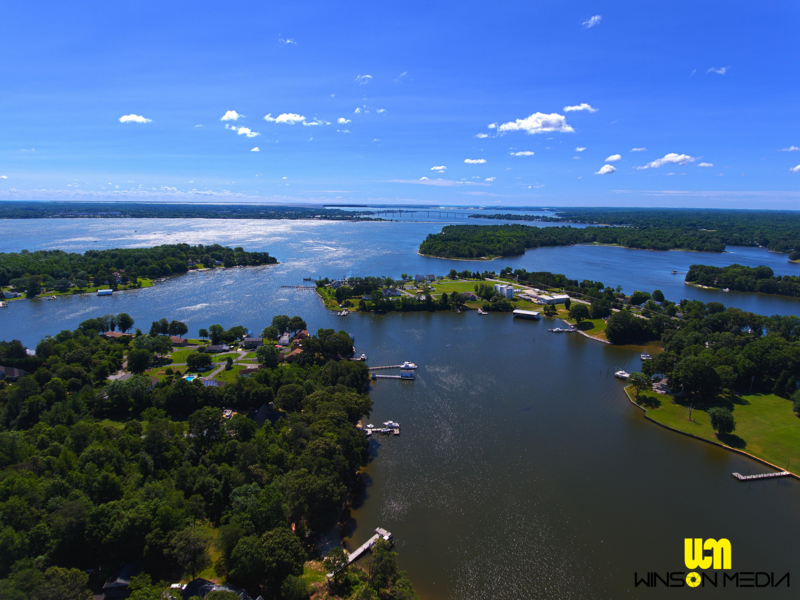 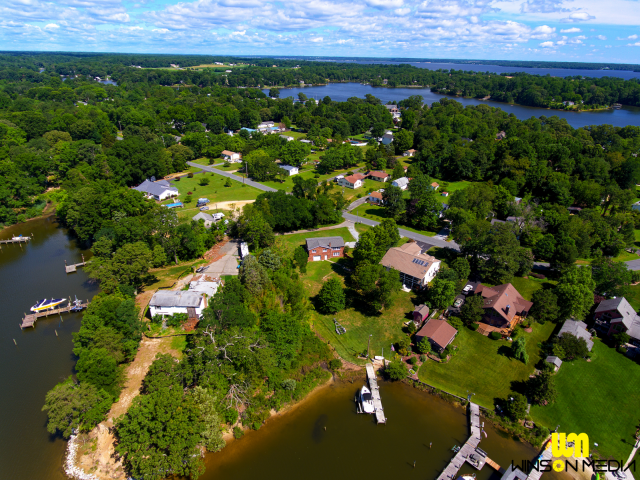 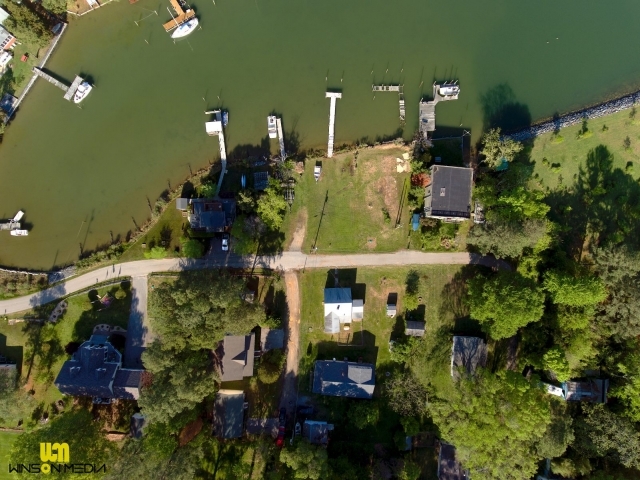 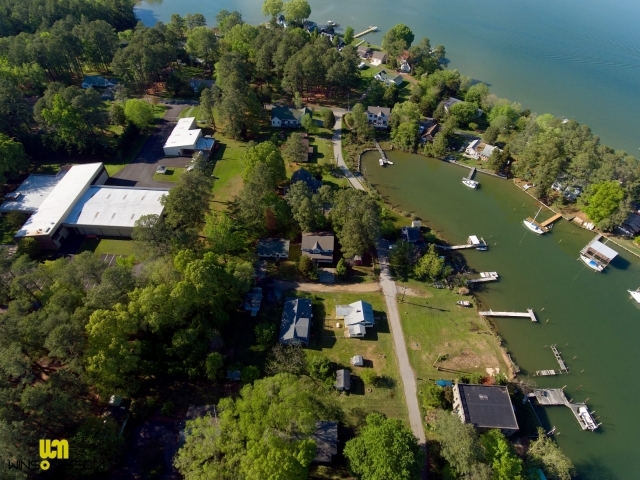 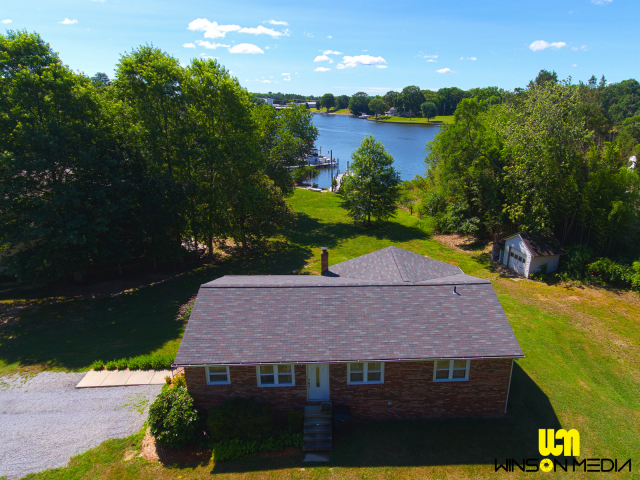 Winson Media provided real estate drone aerial service for this property to highlight land and property on the water. This is very rare in Southern Maryland! 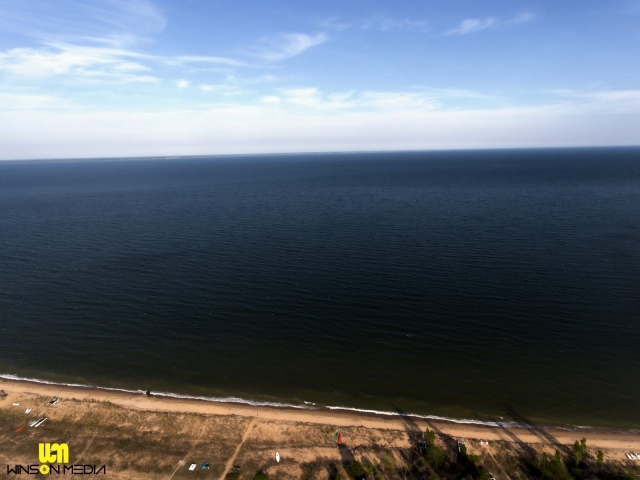 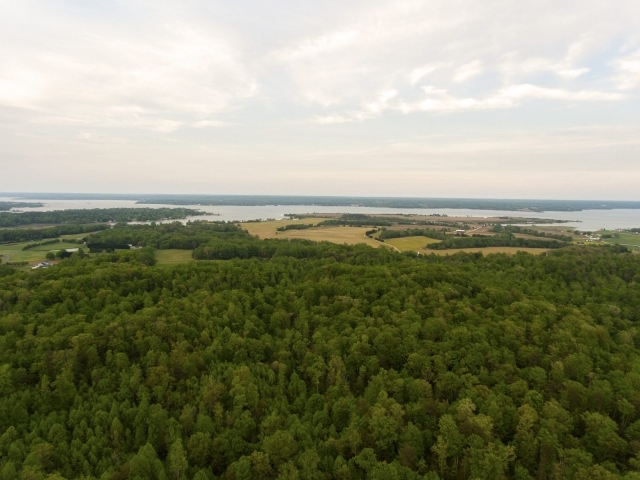 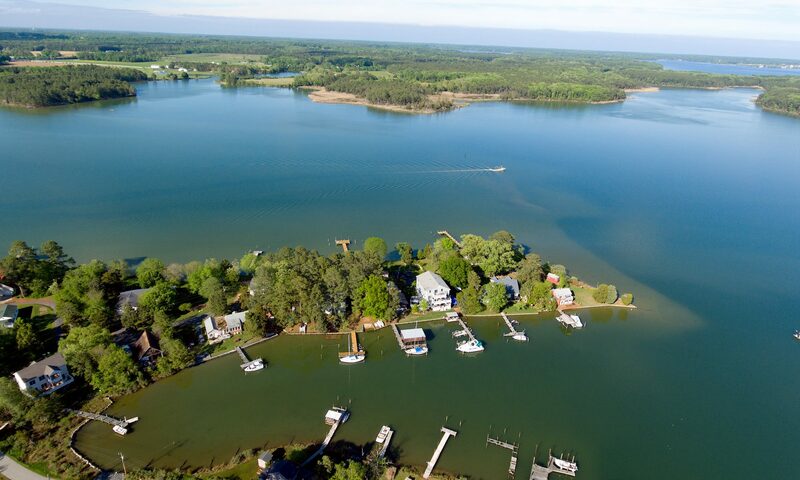 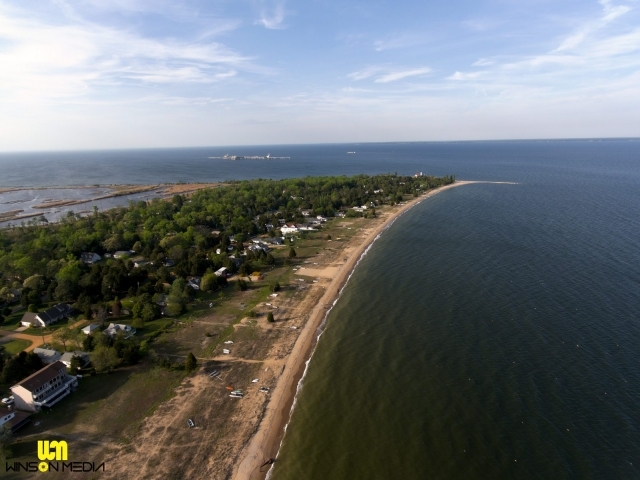 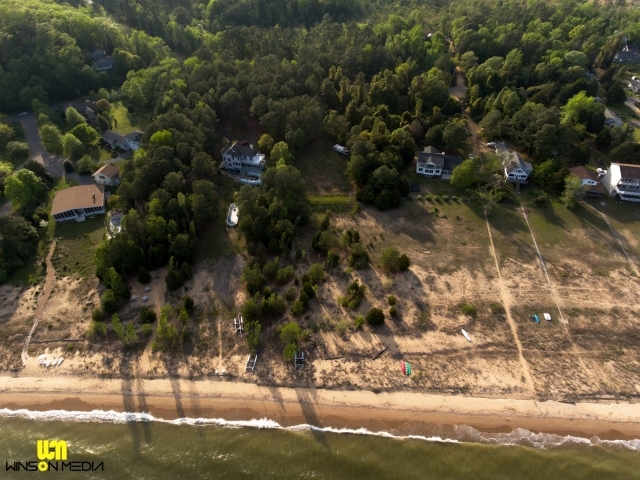 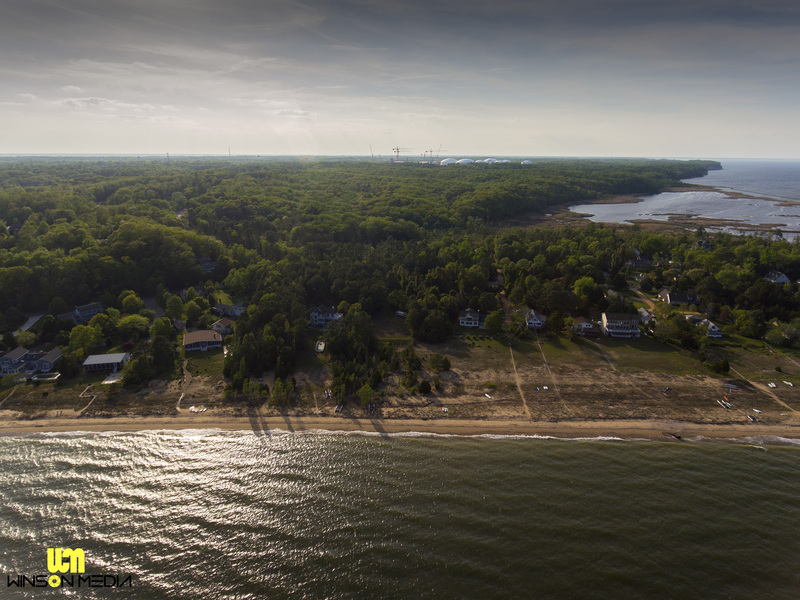 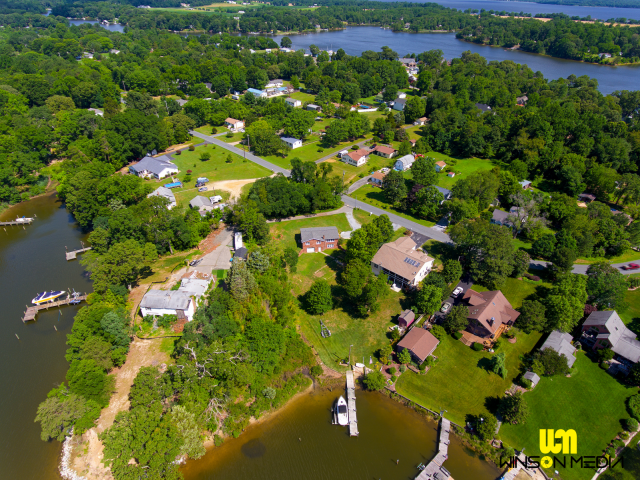 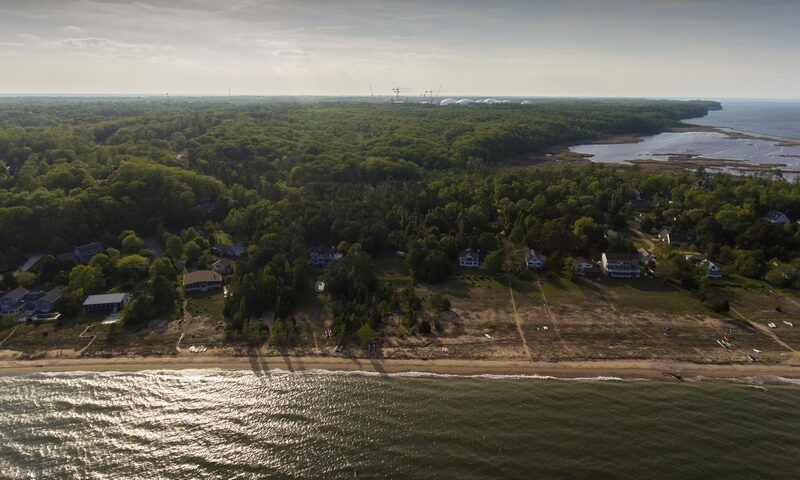 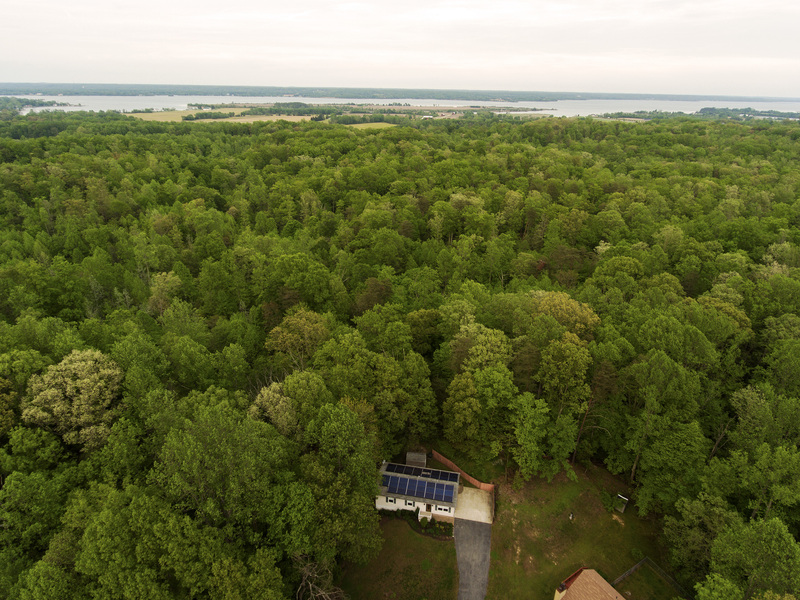 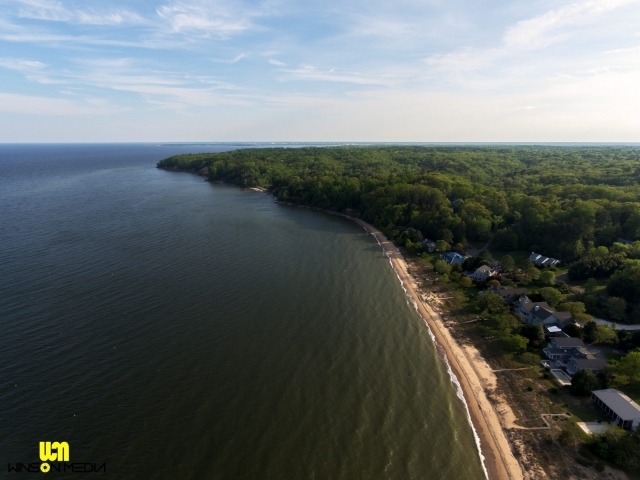 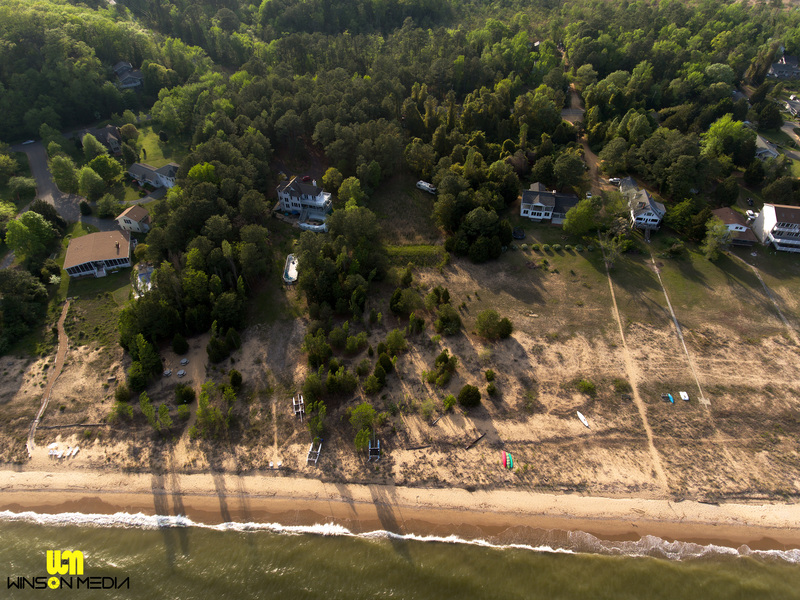 Own your piece of property on the water on the Chesapeake Bay. 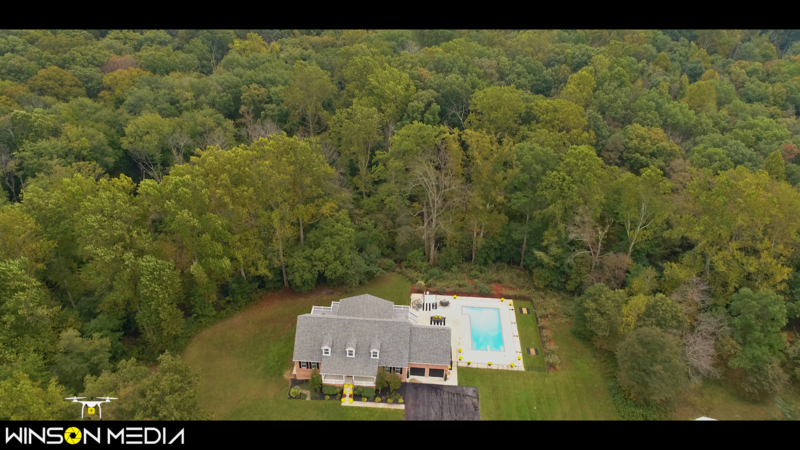 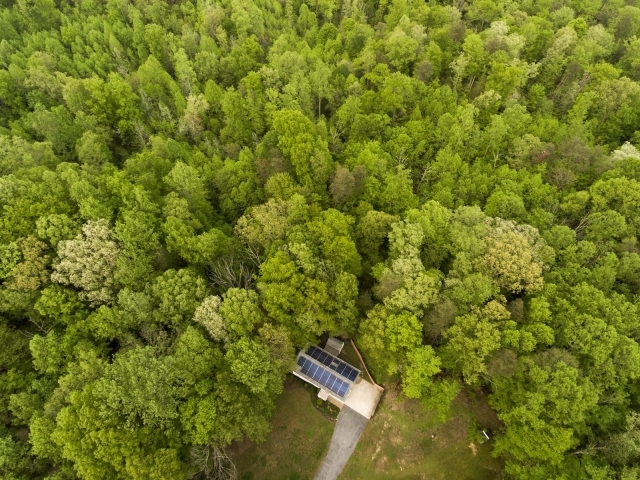 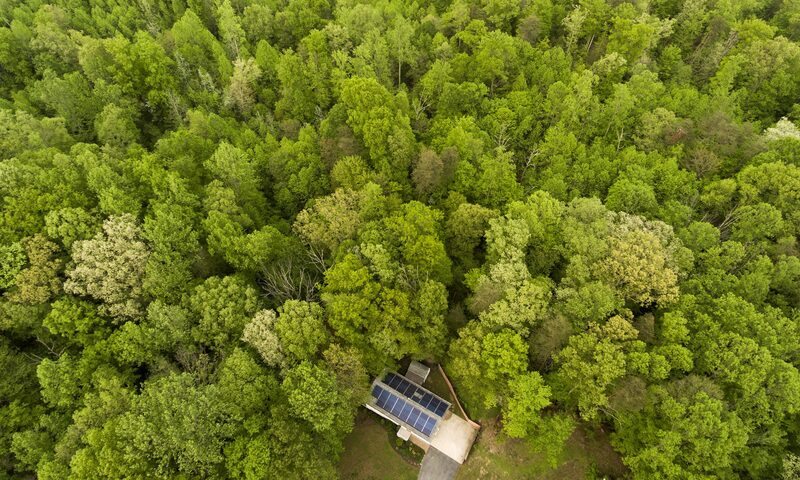 Winson Media provided real estate drone aerial service for this property to highlight the beauty around the house and the solar panels on the roof.